One of the most active stations in the Sandusky Underground Railroad network is the Second Baptist Church. 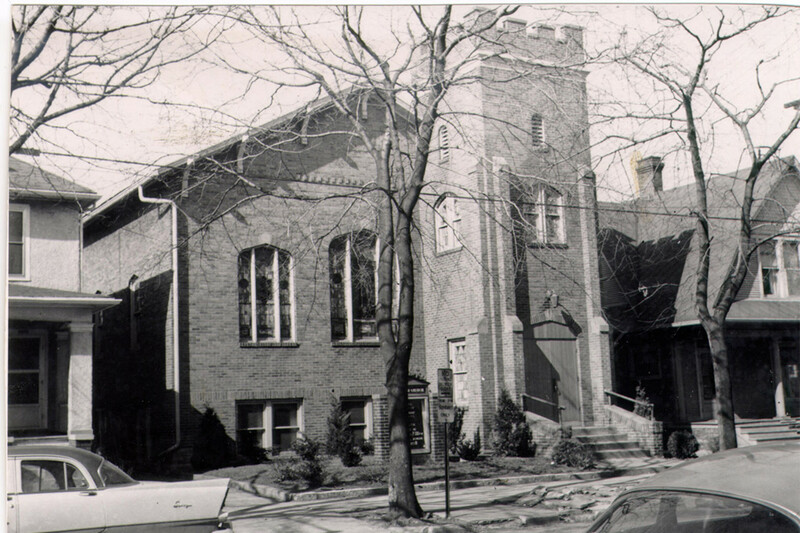 It was founded as Zion Baptist Church in 1849 by a group of former slaves and freeborn Blacks. Just prior to the Civil War, the church was organized at its present site at 315 Decatur Street under the name First Regular Anti-Slavery Baptist Church. Many refugee slaves were hidden, fed, and clothed there. The present church (circa 1930) is constructed around the original church’s wooden framework, and along with the adjacent parsonage, is listed on the National Register of Historic Places.